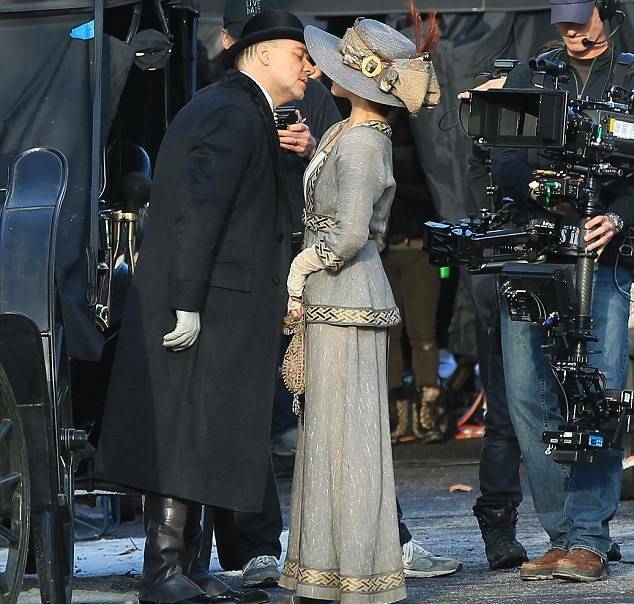 The movie Winter’s Tale: trailer, clips, photos, soundtrack, news and much more! Winter’s Tale – Her name was Beverly. Winter’s Tale – You are impossibly beautiful! Winter’s Tale – What are you motivation, intentions and desires? Set in a mythic New York City and spanning more than a century, ‘Winter’s Tale’ is a story of miracles, crossed destinies, and the age-old battle between good and evil. Peter Lake should forget about Beverly: Virginia Gamely (the character played by Jennifer Connelly) is way more cute! Time to let bygones be bygones and to seize the day! Winter’s Tale – What’s so special about Peter? 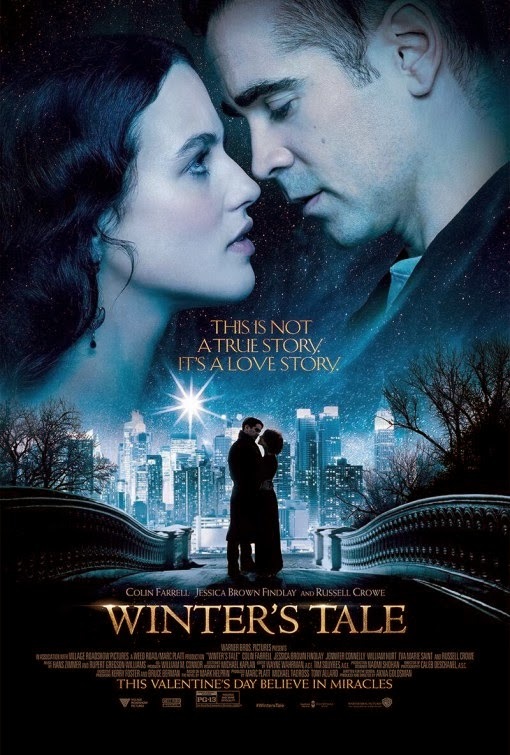 What do you think of Winter’s Tale? Share your thoughts below! 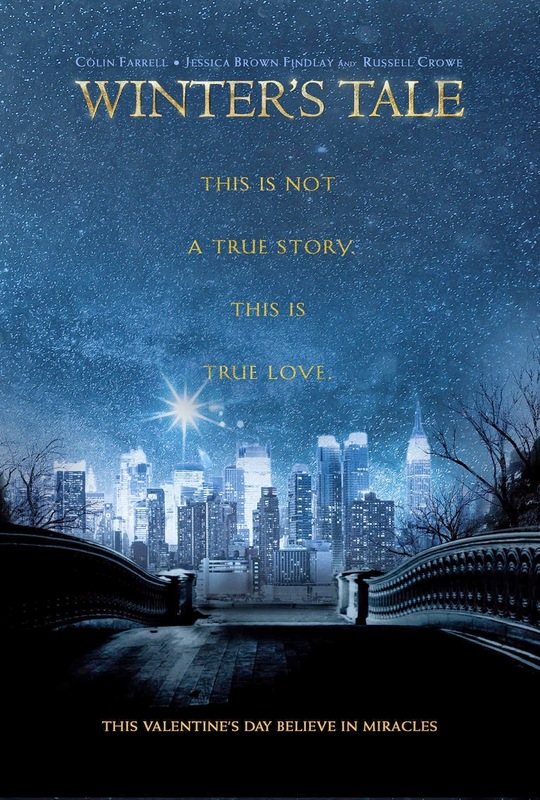 “Set in a mythic New York City and spanning more than a century, ‘Winter’s Tale’ is a story of miracles, crossed destinies, and the age-old battle between good and evil. This new trailer of Winmter’s Tale is beautiful! Can’t wait to see the film! 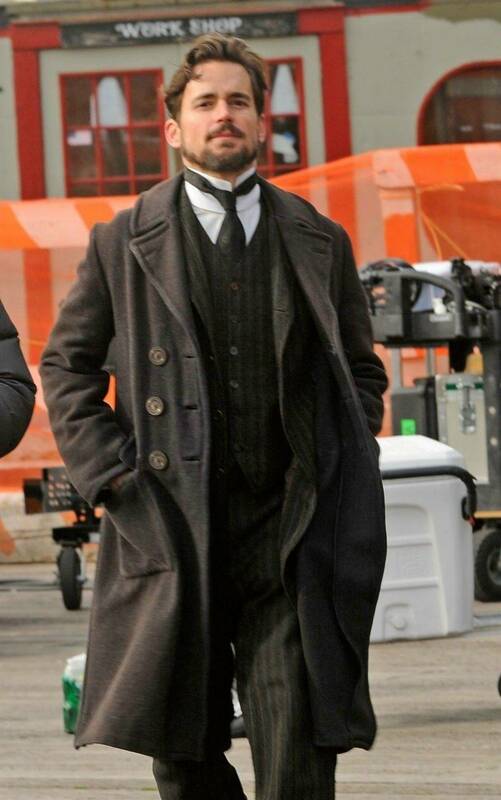 The film will open theaters on February 14, 2014. Do you believe in reincarnation? Do you have memories of past lives or incarnations? Maybe time to see a psychiatrist then! LoL! This is not a true story: it’s a wonderful love story! This Valentine’s Day believe in miracles! This Valentine’s day believe in miracles. This is a love story you don’t want to miss, it’s going to be amazing! 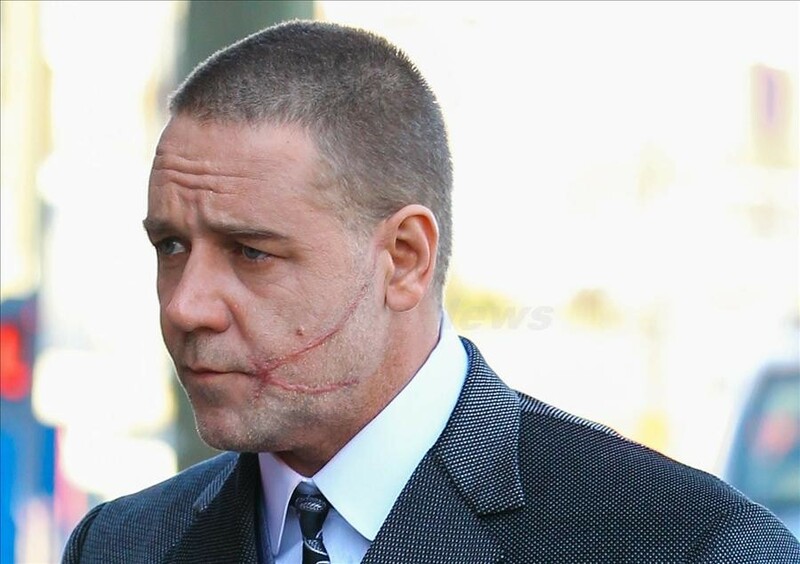 The film is starring Colin Farrell, Jessica Brown Findlay, Jennifer Connelly, William Hurt, Eva Marie Saint, and Russell Crowe. 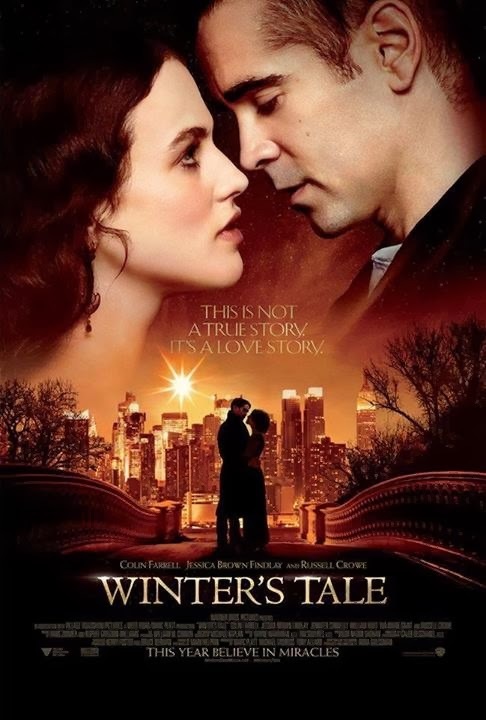 The release date of Winter’s Tale is set to February 14, 2014. 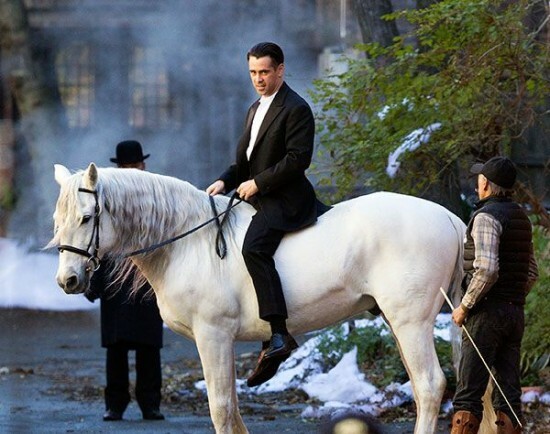 Colin Farrell almost look like a knight on that white horse, he’s going to save a princess in distress for sure!